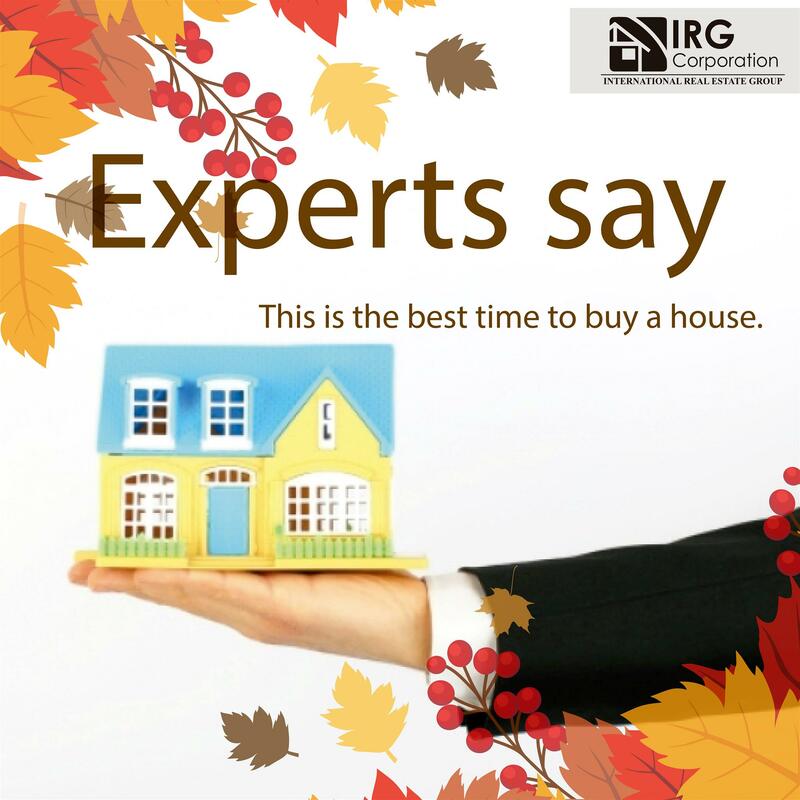 You can really buy a house at any time of the year, regardless of the month or year, but if you are looking for a great offer in terms of quality and price, it is necessary to take market trends into account in order to establish which could be be the best time to acquire a property without major problem. The professionals have been in charge of carefully studying the numbers of previous years to discover that generally the inclination is directed to the times of autumn and winter in which competition is lower and prices tend to fall by a percentage of around 8%. A big difference when planning a budget. The negotiation power that these two stages of the year give to the buyers is vital to be able to complete deals in which they feel comfortable and they can save a certain amount of money that could be used in other things of equal interest having being reflected from this way in the amount of price reductions that are usually done in months like August and September due to the small number of buyers. It is surprising to see how these dates are able to bring so many benefits to those who want to buy a house because things like closing time, improvements to make or inspections of homes tend to be more flexible allowing to develop a little traumatic process because sellers are more willing to make certain concessions that would not happen at another time of the year where the market and the comparables support the sale. If among your plans is to buy a house, then this is the right time to do it but you must remember that added to what was already said, you must do a local investigation in which you can see the current market movements and see how feasible You can really be acquiring the property of your dreams at the right time to avoid any possible obstacle. “Greatness is not a function of circumstances. Greatness turns out to be largely a matter of conscious choice and discipline”. The 5 most famous people in the world who have houses in South Florida.